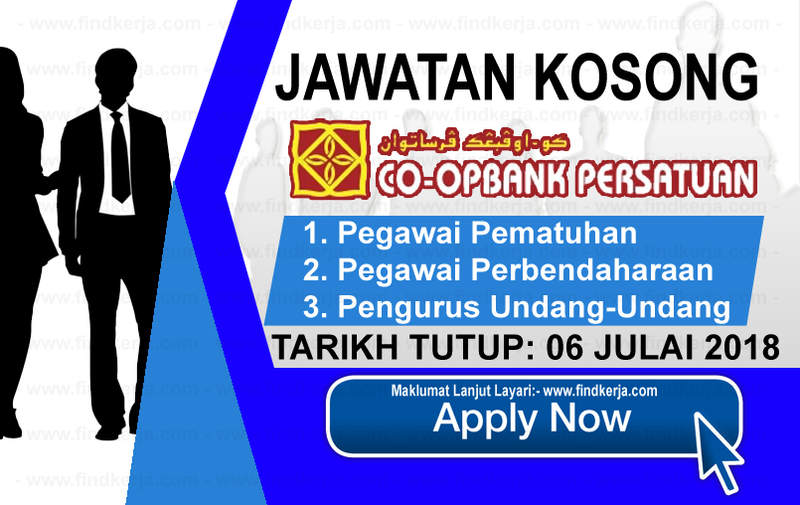 Koperasi Bank Persatuan Malaysia Berhad (Jawi:کوڤيراسي بڠک ڤرساتوان مليسيا برحد) which is simply known as Bank Persatuan (Jawi:بڠک ڤرساتوان), is a cooperative banking entity based in Penang, Malaysia. Currently, Bank Persatuan has over 14 branches located mainly in Malaysian Peninsular. Bank Persatuan's 15th branch has commenced its operation on 17 March 2014 and is located at Bandar Baru Uda in Johor Bahru Johor.